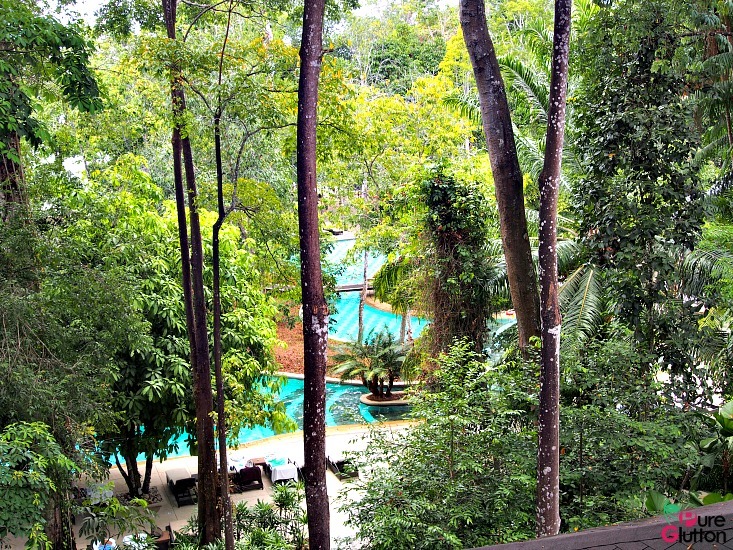 The Andaman, a Luxury Collection resort in Langkawi is not someplace you’d forget easily. 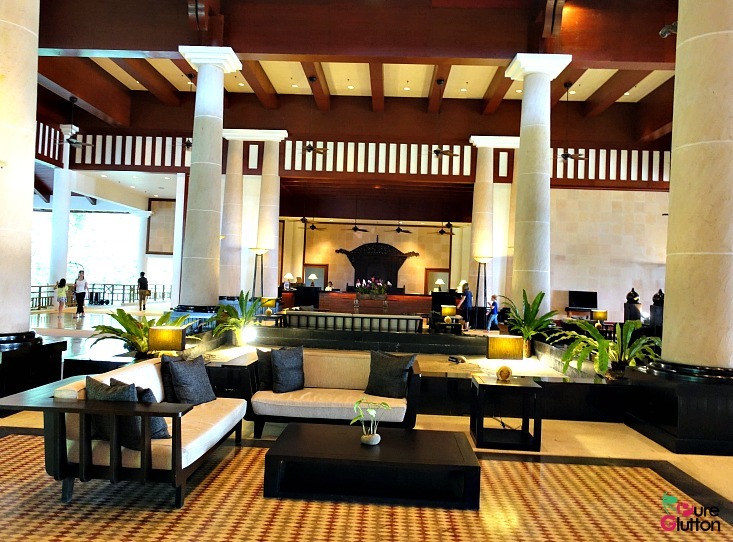 Although it has been 3 years since I last visited it in 2013, the majestic main lobby of The Andaman was just as breathtaking when I revisited it recently. 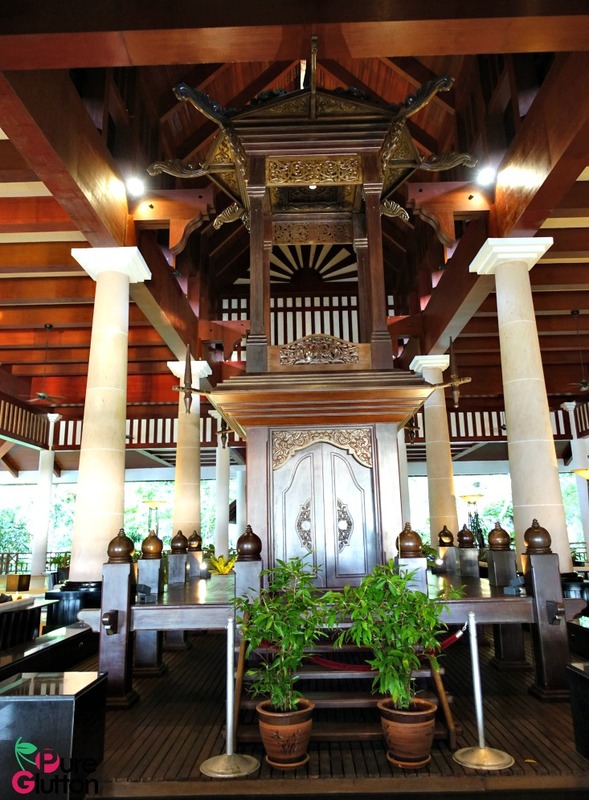 Fashioned like a “balai rong seri” – an imperial waiting hall common in ancient Malay “istanas” (palaces), the magnificent and beautifully-carved wooden structure at the centre of the lobby remained as impressive as ever. The Andaman has completed its refurbishment exercise not too long ago. I was fortunate to be housed in one of their amazing Executive Pool Suites which has gone through a lovely transformation. The spacious 86m2 suite spells “luxury” and “comfort” throughout. 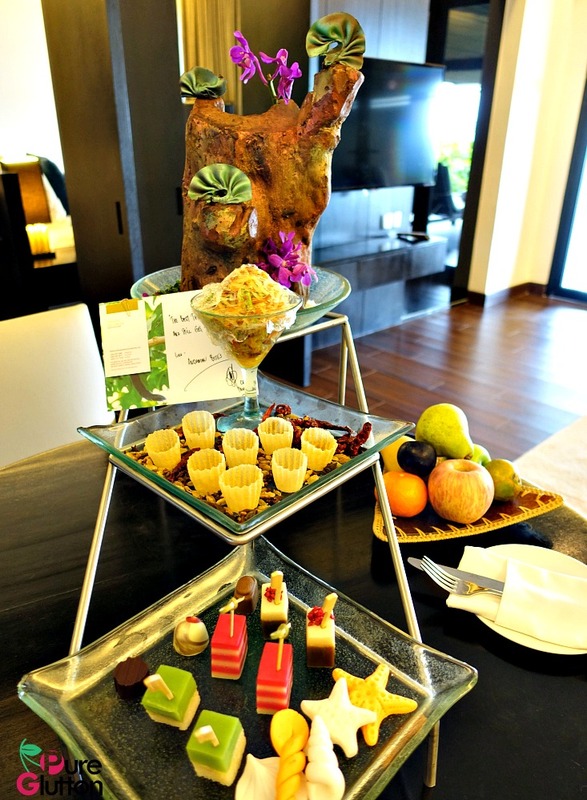 The Welcome Refreshments – super generous! 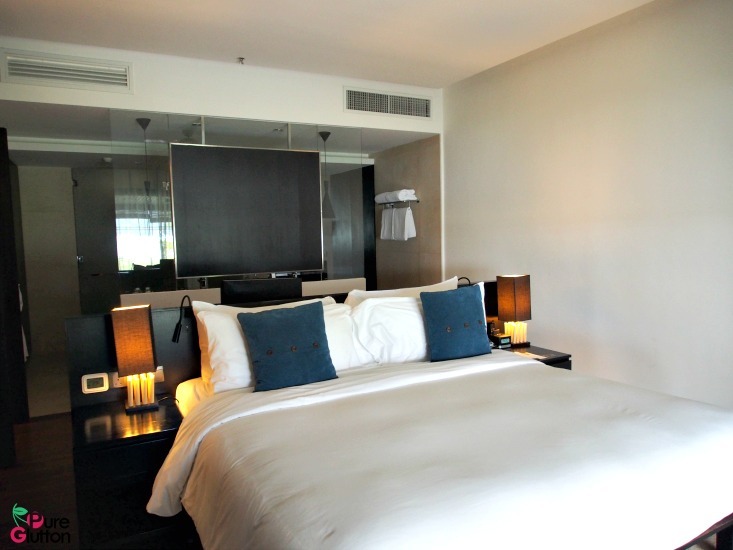 The Luxury Collection king-sized bed faces the sea and with its ceiling-to-floor glass sliding doors, I got an undisturbed view of Datai Bay and its glorious beach rated “National Geographic’s 9th Best Beach in the World”. Beyond the bedroom, there’s a private terrace with chaise lounge, plunge pool, cabana day bed, outdoor dining with a garden table and chairs. Walk down a few steps and there’s a direct access to the beach. 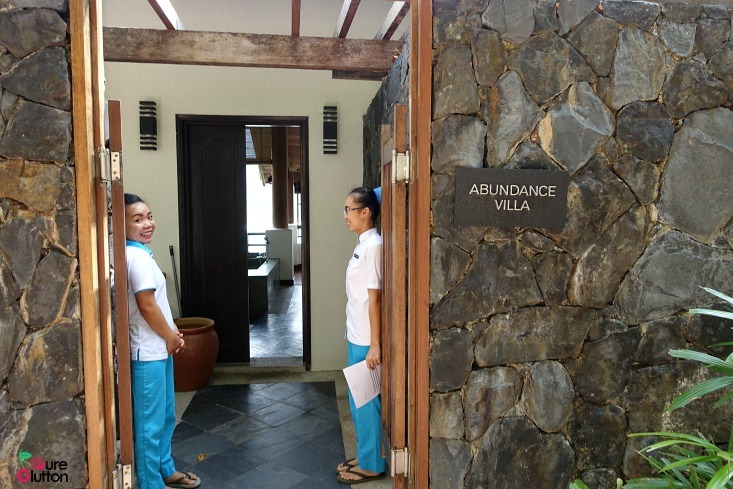 In the bathroom, I was pampered by a rainforest shower, free-standing bath tub, double basin sinks and Luxury Collection eucalyptus toiletries. 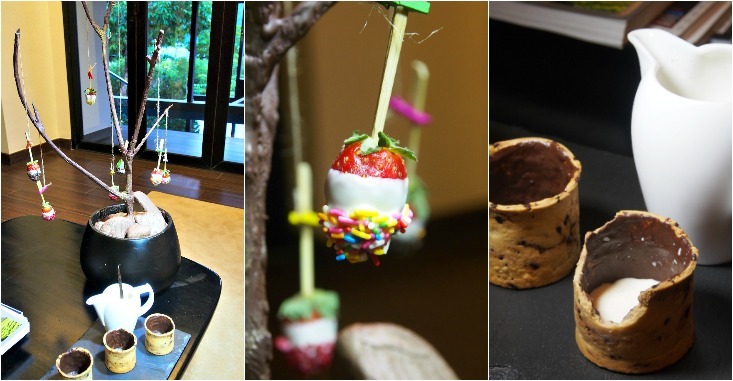 Such beautifully-crafted “night favours”…candied strawberries, mugs made from cookies which you can eat after drinking fresh milk from them! 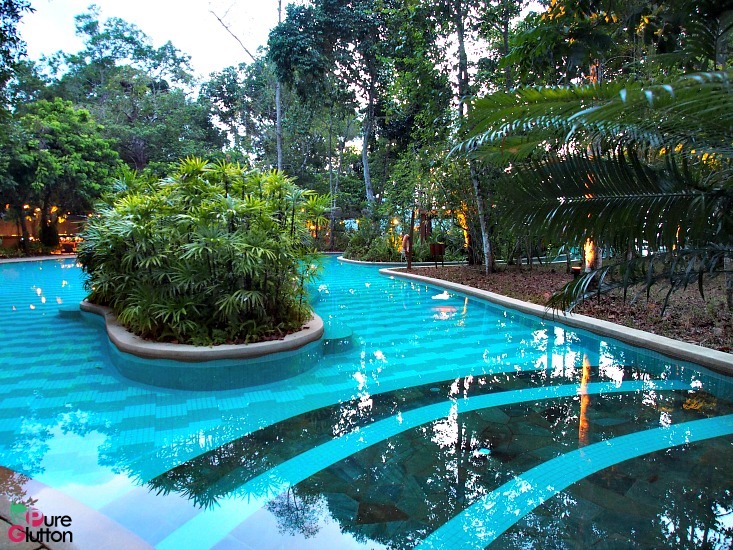 Staying at The Andaman is all about learning, appreciating and enjoying Mother Nature. 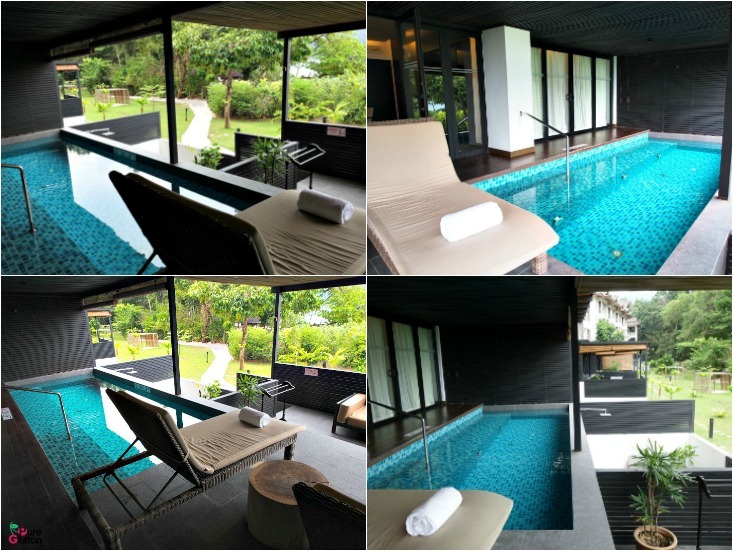 The resort is nestled within a 10-million year-old rainforest and a 8,000-year-old fringing coral reef in the Andaman Sea. 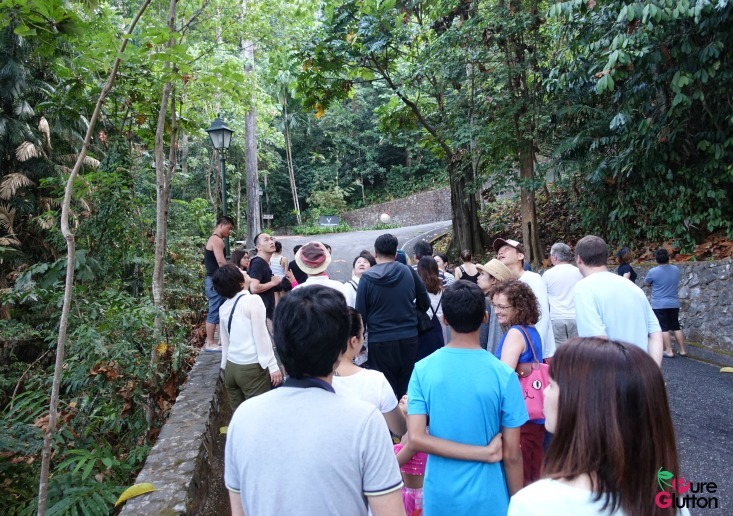 To better understand the resort’s natural offerings, I joined other guests in the “Rainforest Awakening” walk one morning. 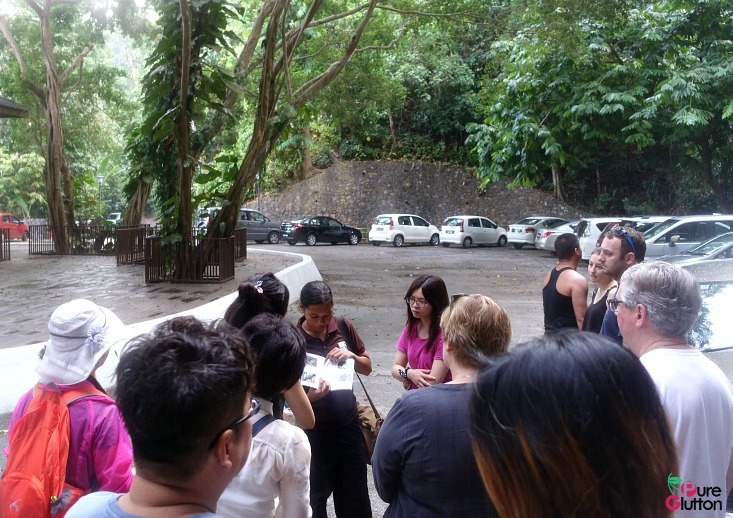 The friendly resort guide took us on a leisure trek around the resort pointing out the thriving plant and animal life. 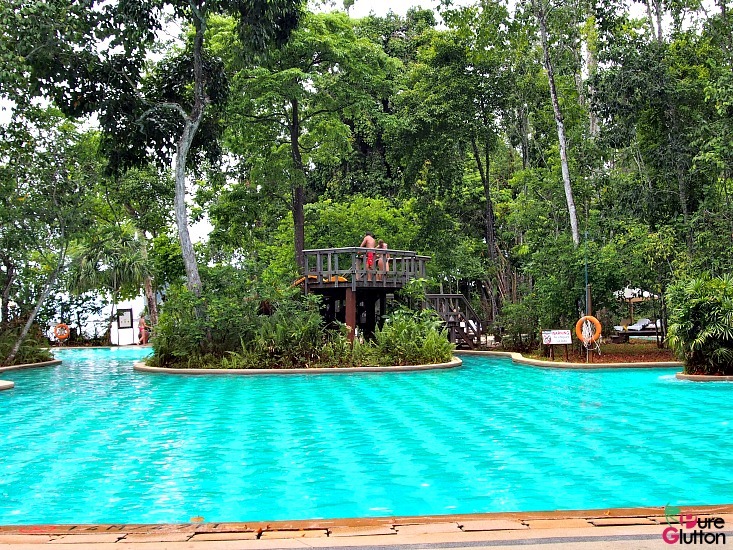 Birds, insects, monkeys and squirrels were commonly sighted around the resort. Particularly interesting was the introduction and discovery of a treasure trove of medicinal plants scattered on the fringe of the forest. 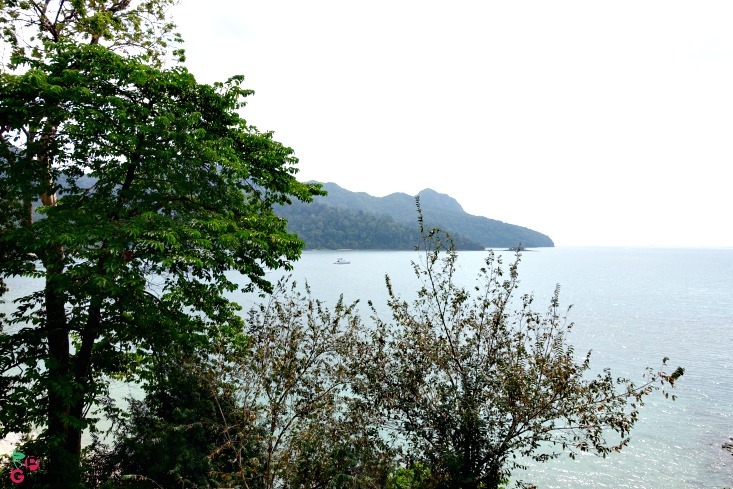 During my first visit to The Andaman in 2013, I was introduced to the resort’s marine and coral conservation project spearheaded by Dr Gerry, the resident marine biologist. 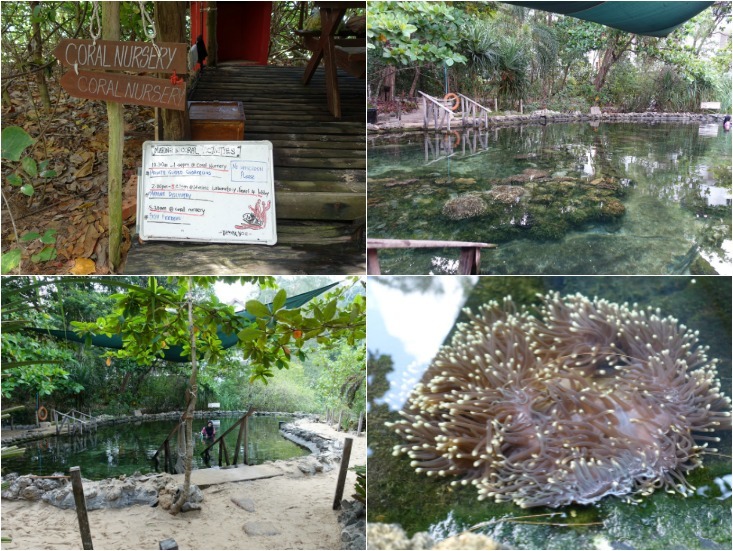 The Andaman actually opened its coral nursery in 2012 and introduced an educational program for its guests. 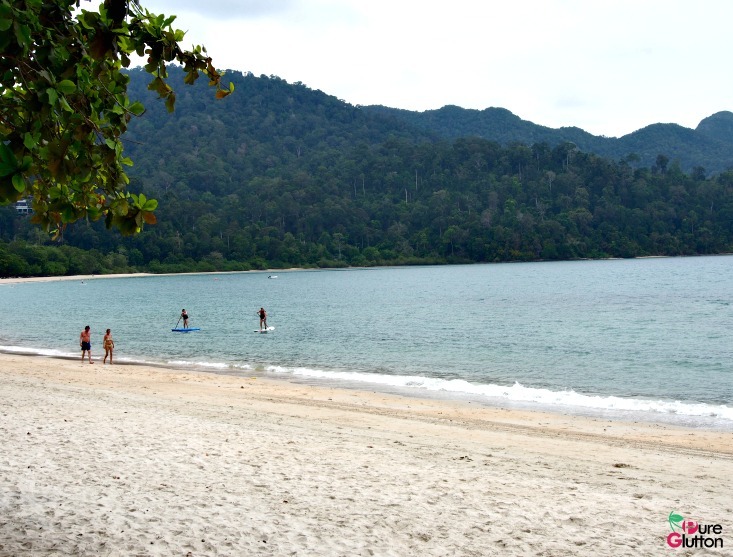 The tsunami in 2004 destroyed lots of coral reefs in the Andaman Sea and the resort’s coral nursery project works towards growing, transplanting and rebuilding new reefs to sustain marine life. Working with some private corporations and the National University of Malaysia, The Andaman’s coral conservation project has progressed tremendously with the opening of its Marine Life Laboratory earlier this year. 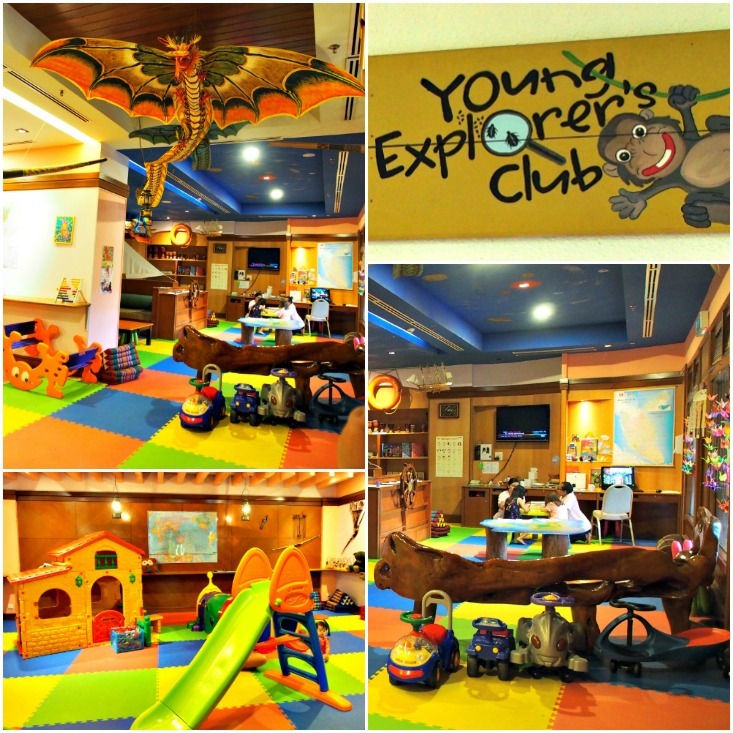 This project by the resort goes a long way in creating awareness on reef endangerment and working towards environmental rehabilitation in the sea. 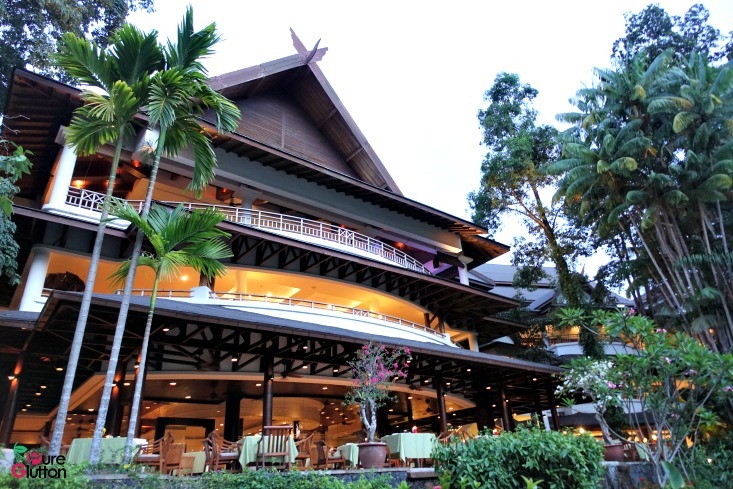 The Restaurant is the resort’s all-day dining spot. 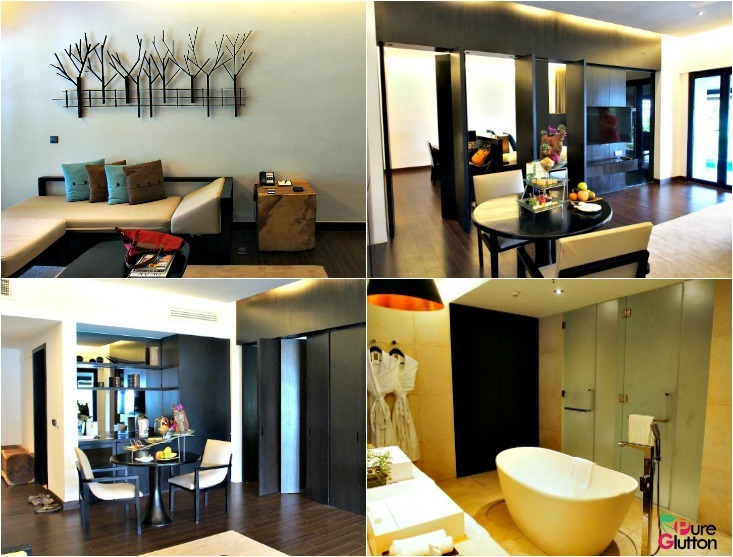 Overlooking a free-form swimming pool, it’s the perfect venue to have our bubbly breakfast every morning. 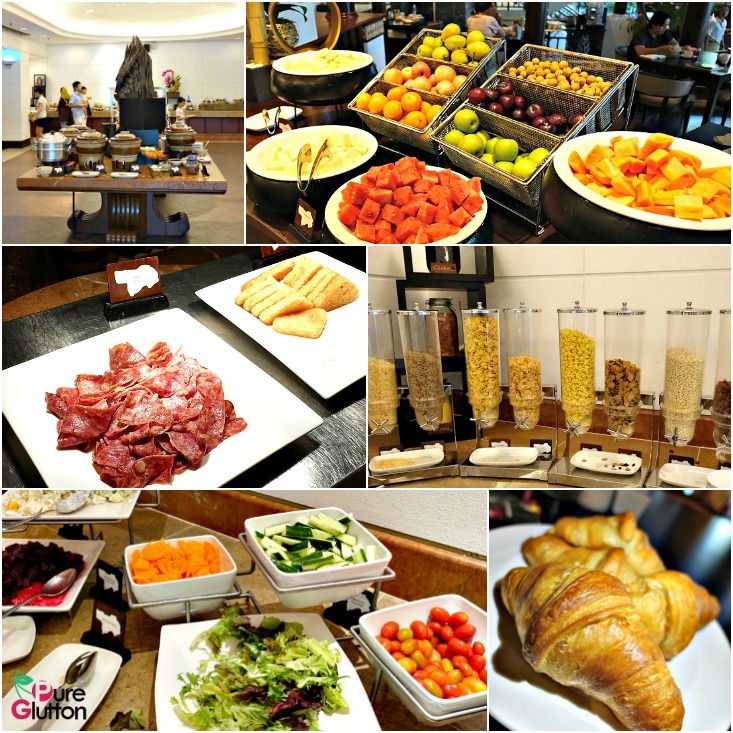 The breakfast buffet offers a splendid spread of local favourites as well as the western staples. 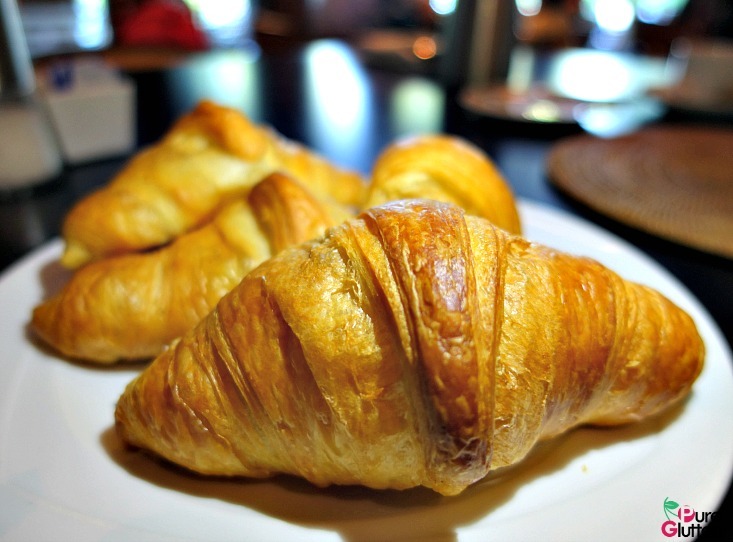 The freshly baked croissants here are to-die-for and they remain as good as I remember them from 3 years ago. 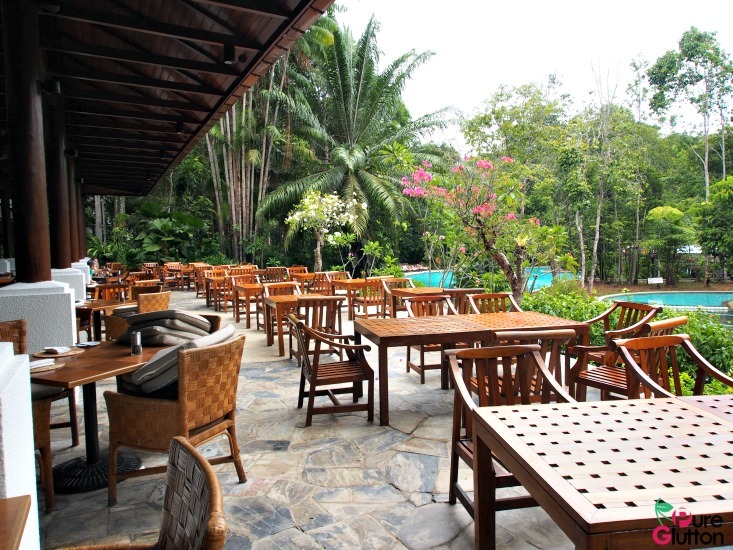 The al-fresco dining terrace is the perfect place to spot some dusky-leaf monkeys, if you are lucky! 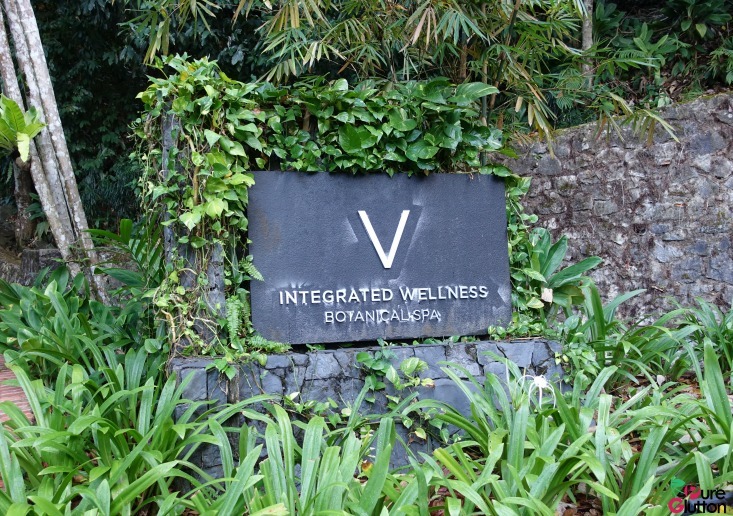 More pampering can be had at the V Botanical Spa. 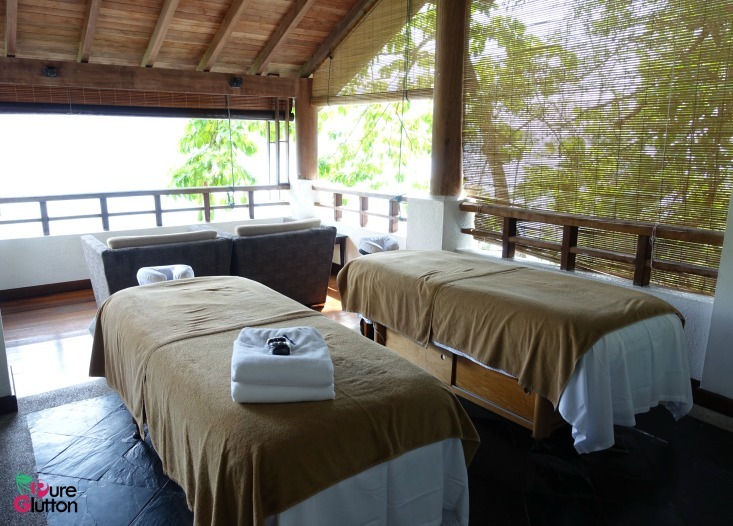 Cocooned along the rainforest fringe and built ecologically on the forest slopes, the Spa has fantastic views of the Andaman Sea. It was pure bliss. 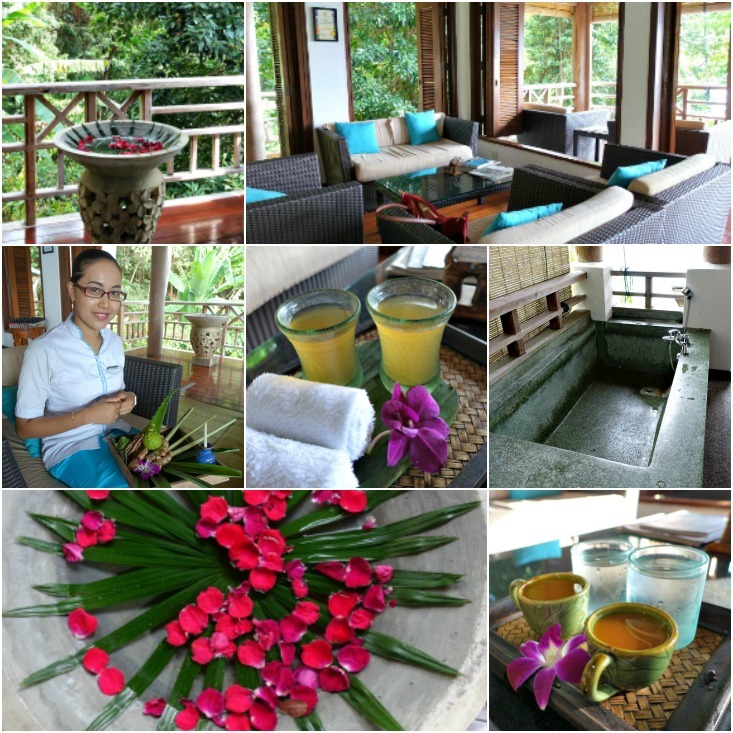 At the spa, I had the V Signature “Song of the Malay Rainforest” Ritual which is a sensory experience for both women and men. 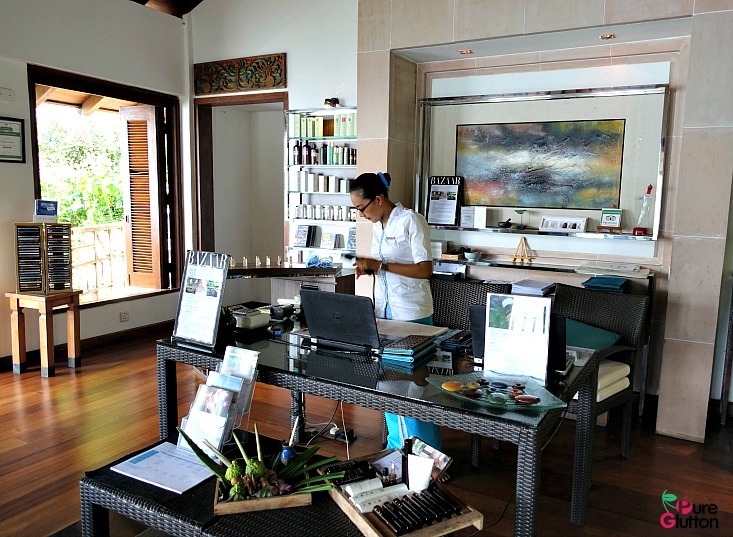 This treatment is inspired by the Malay traditional healing culture using the healing powers of plants and medicinal herbs. The traditional home-made blended herbal remedies are excellent for purification, balancing and regeneration. The ritual started with a “Rendam-Rendam” – spicy foot bath and followed by “Barut Gamat Awet Muda”, a regenerating Gamat Body envelopment with blended herbs. This was then rinsed and washed off with a “Mandi Bunga Mambang Sari”, a floral bath with cleansing lime. I felt absolutely refreshed after this fragrant bath. Then it was time to lie down for the traditional Malay Massage. Massage oil scented with local herbs was smoothed onto my skin and I closed my eyes to totally absorb the rejuvenating massage by my therapist. Muscle fatigue and tenseness evaporated from my body after the massage and I found myself almost skipping back to my suite! The final ritual was the “Rawatan Seri Mahsuri” (Mahsuri’s Glow Facial”). My face was cleansed using a yoghurt blend, lime and cucumber juice toner followed by an almond and oatmeal scrub. Once my face has been thoroughly cleansed and scrubbed, my therapist’s magical hands did a luxurious face massage using raw organic coconut oil and applied a mask infused with avocado and cucumber. Needless to say, my face was glowing with radiance after this and I felt like a million dollars! 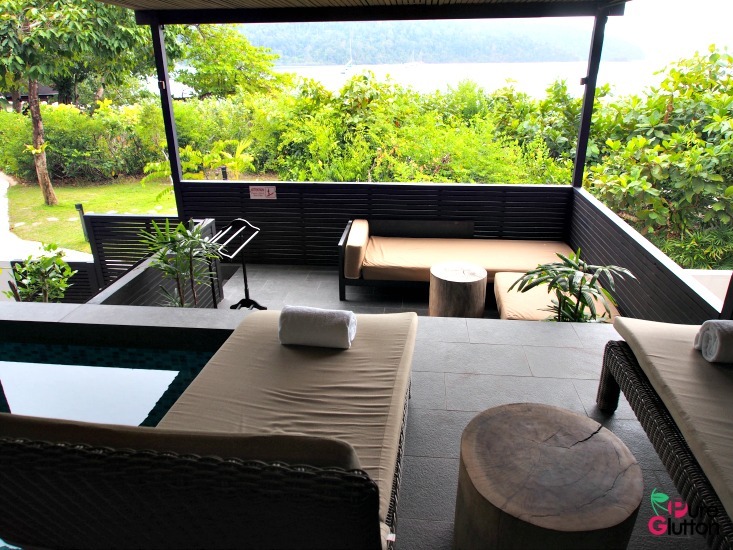 To escape from the stressful and chaotic pace of city life, The Andaman is the perfect destination for a restful getaway. With the sea and beach right at the resort fringe and a chance to bond with Mother Nature to learn about coral and marine conservation – these are just some of the excellent reasons to head to The Andaman. 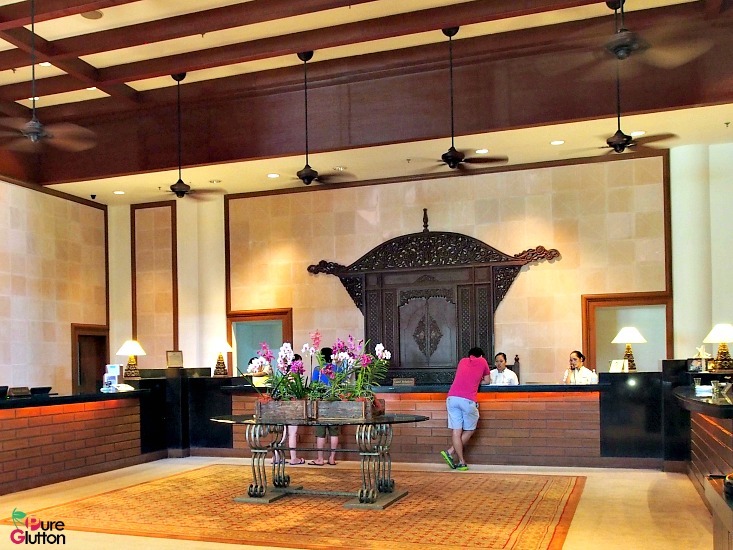 Of course, warm friendly hospitality and caring service from the staff are plus factors too. 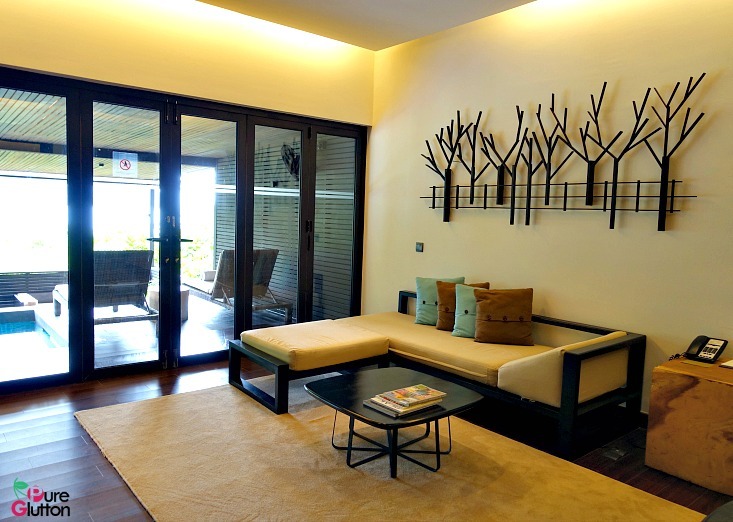 There are several exclusive deals being offered by The Andaman now – checkout their site for more details! 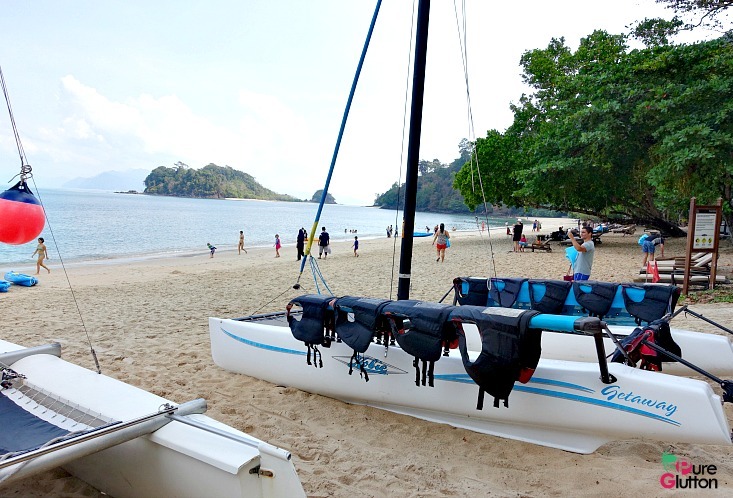 Next up: Food adventures in The Andaman, Langkawi!